Participants are encouraged to bring their own water and yoga mat, as they will not be provided. Yoga in the Park events will continue every Saturday morning through July, except July 4. Be sure to stop by! 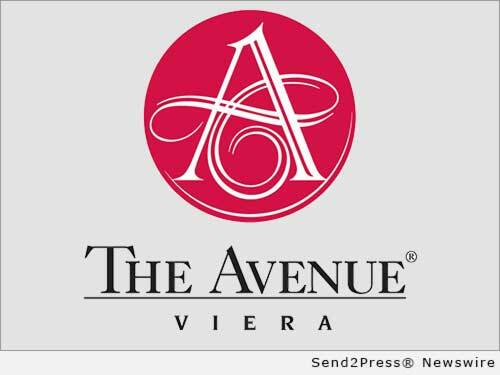 REFERENCES: Fitness News, The Avenue Viera Viera Florida VIERA, Fla.